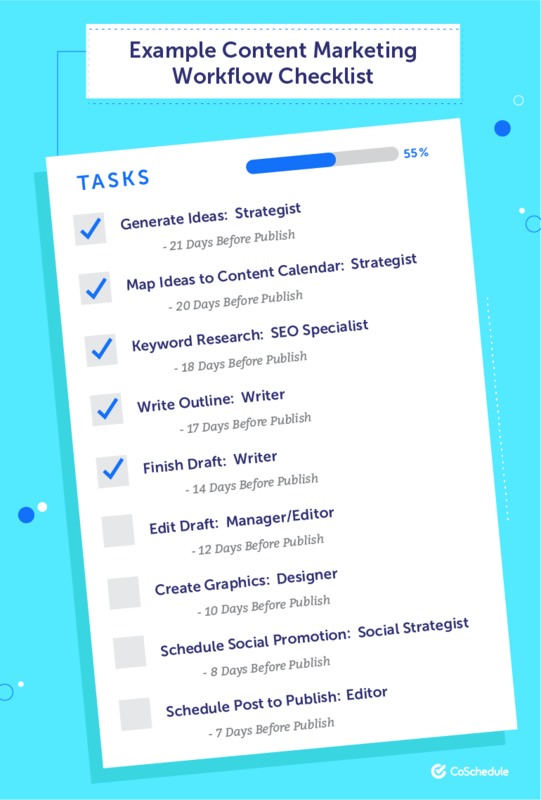 CoSchedule is a marketing and advertising agency which offers Editorial Calendar, Social Media Strategy, Productivity, Marketing Tool, and Marketing Tasks. 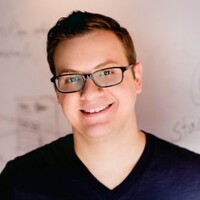 In this episode, we’re talking to Garrett Moon, the CEO & Co-Founder of CoSchedule, the marketing calendar for content professionals, about how they grew to $5 Million in ARR, over 8,000 paying customers and reaching more than 400,000 subscribers on their blog. Garrett is also the author of 10X Marketing Formula. Is Coschedule A Good Fit For Your Business? Generating promotional ideas isn't easy—and it can be really expensive. These 10 tips will help you get your name out there without breaking the bank. What Are The Best Days And Times To Post On Social Media? Yet another reason to hate Mondays. You don't have a lot of extra time in your day, that's why these social media tools for business are here to make your life easier. Why Nudge.ai? Reach out to the decision makers at CoSchedule with a personalized email - let them know that you found their recent news mention interesting. Nudge.ai’s relationship intelligence platform can help you find the right executive to reach out to at CoSchedule, such as Garrett Moon, Chief Executive Officer and Co Founder, or Justin Walsh, CTO and Co-Founder. Then get in touch and start a conversation. Executives can be difficult to reach, but every company has connectors who bring together people and ideas. At CoSchedule, people like Garrett Moon, and Justin Walsh are likely connectors. When CoSchedule is mentioned in the news, Nudge.ai often sees topics like Marketing, and Social Media. 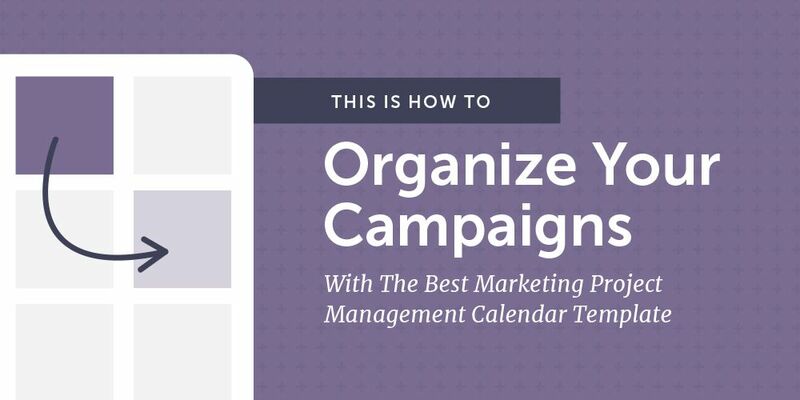 If your conversation focuses on these topics, you’ll probably get CoSchedule’s attention. 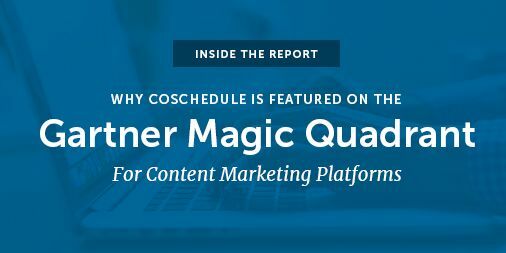 When CoSchedule is mentioned in the news, companies such as Hubspot, Wordstream, and Content Marketing Institute are often also mentioned. These companies can serve as customer examples. Employees who are often in the news are usually open to starting conversations or exploring ideas. Nudge.ai's sales AI saw Garrett Moon, Justin Walsh, and Ben Sailer from CoSchedule recently mentioned in the news. Interview with Garrett Moon Co-Founder of CoSchedule: Does your marketing team use multiple tools to get one job done? CoSchedule believes they’ve solved that problem! Tune in to hear Co-founder Garrett Moon explain how he’s found a way to make your marketing process more efficient. 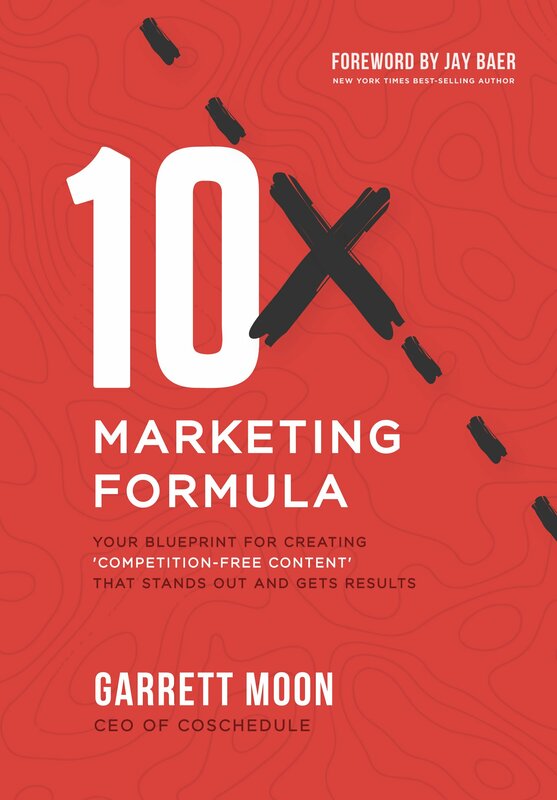 Heidi Cohen Interviews CoSchedule's Garrett Moon on his new book, 10x Marketing Formula. Moon's book is about finding the strategic shortcuts to get you to results fast. It s about short-circuiting the path to jaw-dropping growth. You have to find your own way and The 10x Marketing Formula is that path. The member experience ebbs and flows with activity throughout the year, which is why a content calendar can help you plan for member engagements in 2019. Here are a few tools and techniques to get you started. 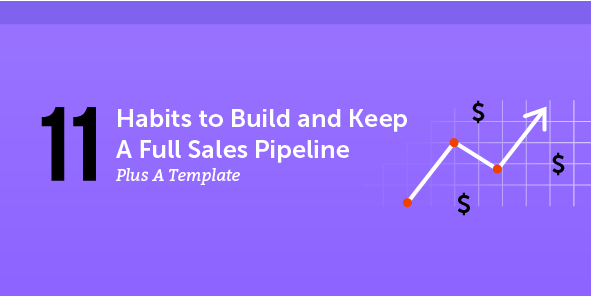 TSE 989: Sales From The Street - "From Click Try Buy To A Full-Fledged Sales Team"
Who in your network can introduce you to CoSchedule? Nudge.ai finds the best pathway to reach contacts at this company.